Shyanne Piatt is an 18-year-old senior at Meridian High School. This is Piatt's first year as a reporter on the Meridian Daily Team. Outside of the newsroom Piatt works at Steak ‘n Shake. She likes to hang out with her friends, go outdoors, and simply have fun. Piatt has had her work published on the Teen Ink Website multiple times. 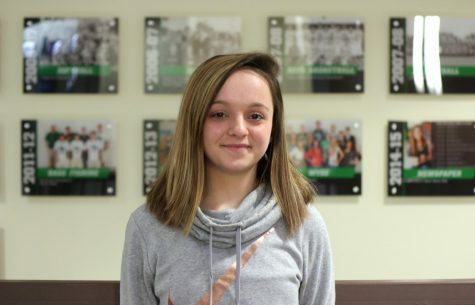 After high school graduation, Piatt plans to attend Richland Community College then transfer to Western Illinois to pursue her career in the Criminal Justice Field to become a profiler.